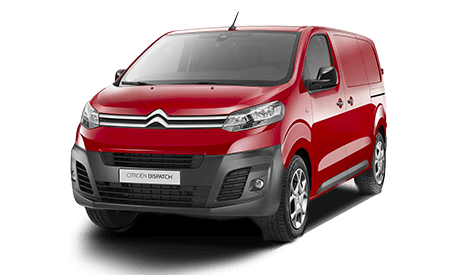 Charters provide the full range of Citroen vans at their Aldershot showroom. 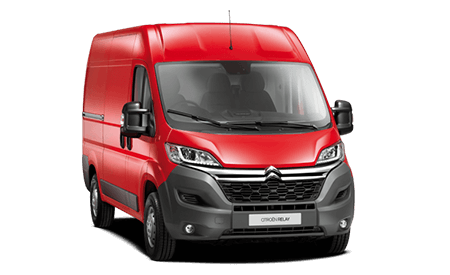 We have a van configuration for any type of business and for a great price. Whatever your requirements, we can always help. 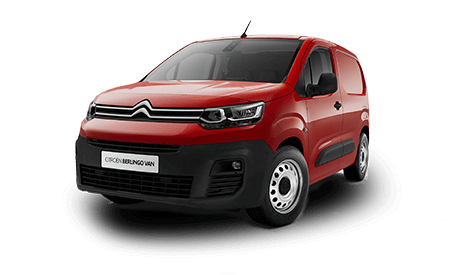 Contact our Van sales department on 01252 213150 or use the links below to discover the full range of Citroen commercials.